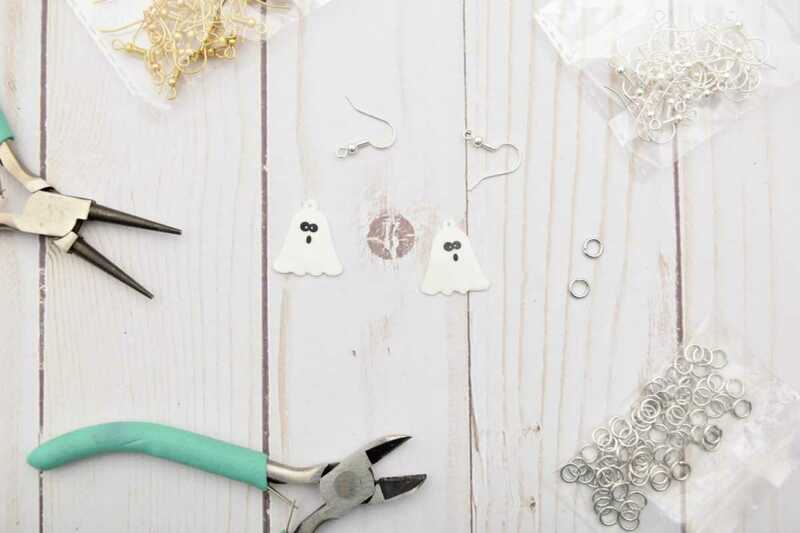 Make an adorable ghost pendant with matching drop earrings, just in time for Halloween. This project uses the Silhouette Alta® and the Silhouette CAMEO® (but the CAMEO is optional). 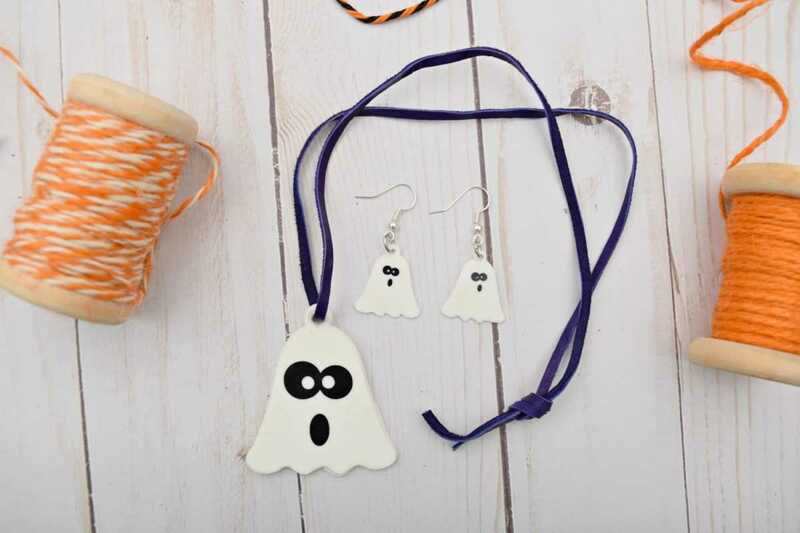 This jewelry set is a great accessory for any Halloween festivities. 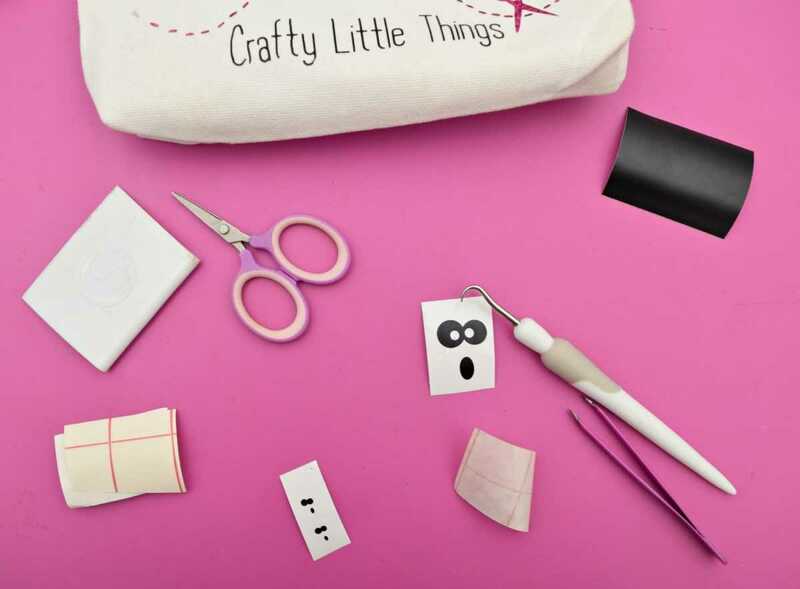 The Silhouette Alta® makes it so easy to make cute pendants, earrings, and bracelets for any occasions. The possibilities are endless! 1. Open Silhouette 3D™ software. Click the Library folder and locate the design (Design ID#275385). 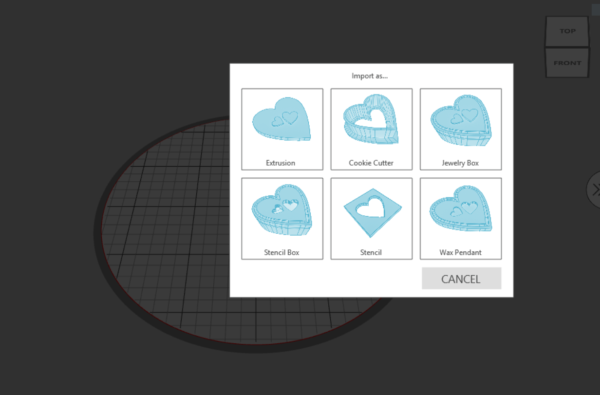 Since this is not a 3D design, when you open the design, you’ll get a pop-up screen that will ask you when type of 3D design you would like to import the 2D design as. Select “Extrusion.” The design has extra pieces that we don’t need right now. To get rid of those pieces, right-click the design and then select “Ungroup.” Delete everything but the ghost design. 2. Size the design to W: 1.75 x H: 0.09 x D: 1.99. (I’m using inches, so if you wish to use millimeters, you will have to do the conversion yourself.) 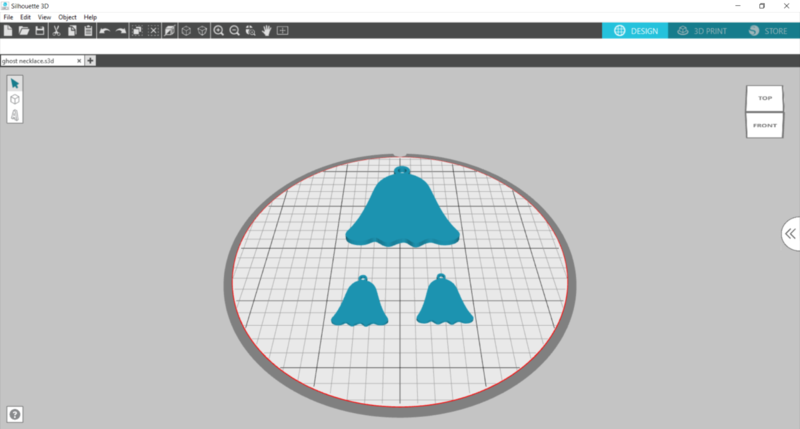 Next, duplicate the design (Right-click > Duplicate), and then resize the design for the earrings. Size the earrings to W: 0.73 x H: 0.04 x D: 0.84. Then duplicate the small design so that you have a pair of earrings. 3. 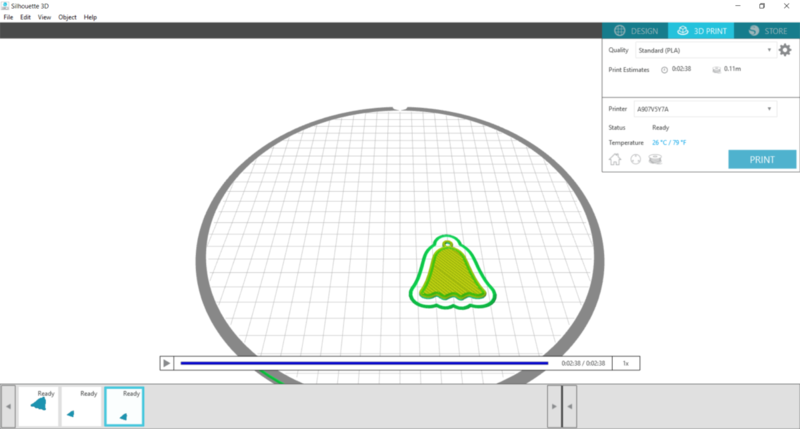 Click the 3D Print tab. The program will automatically select the Standard PLA print quality, but you can change it to high quality if you prefer. Also, I printed only one design at a time. 4. 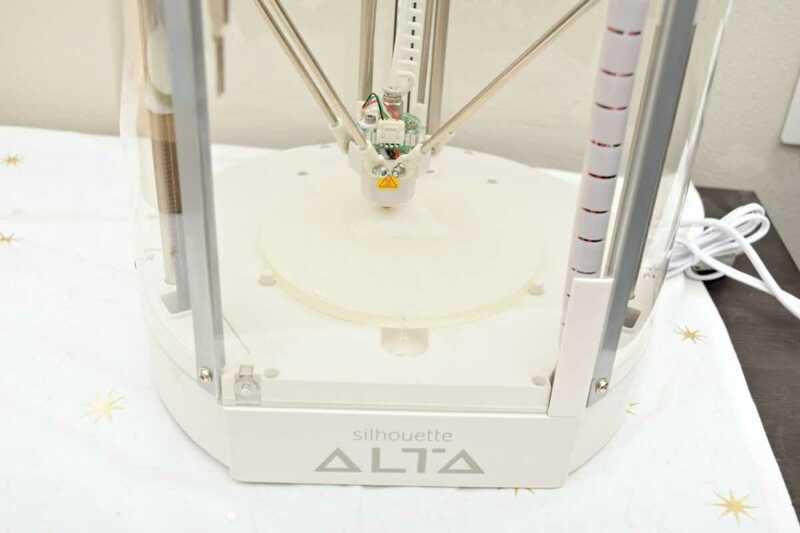 Once the design has finished printing, carefully remove it from the platform. Repeat the printing process for the earrings. 1. 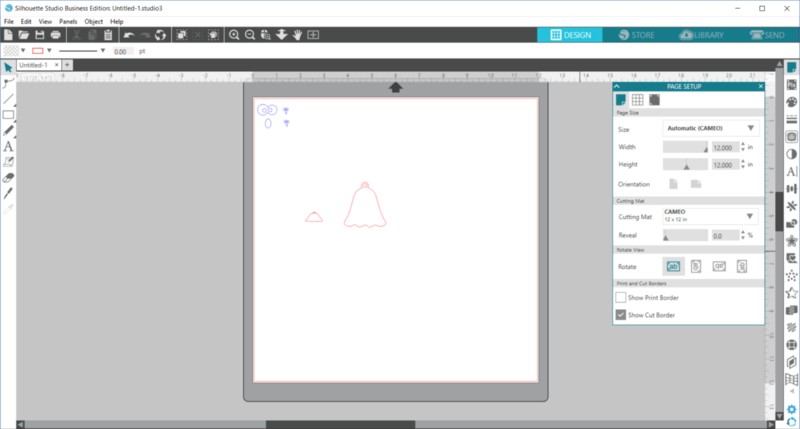 Open the ghost design in Silhouette Studio®. Ungroup the designs, and then delete anything you don’t need. Keep the ghost design as well as its eyes and mouth. 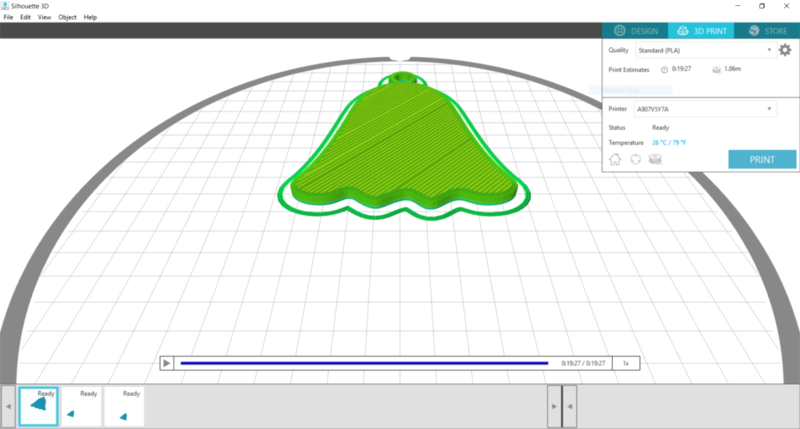 Size the design to match the 3D print. This is just to make sure we can get the correct size for the eyes and the mouth. 2. Size the eyes and mouth to fit within the ghost image. Repeat the process for the earrings. 3. Click the Send tab. Select the material (I used “Vinyl, Matte”) you will be cutting. Be sure that only the eyes and mouth are cut. 4. After the design is cut, weed (or remove the negative space from) the design. 5. 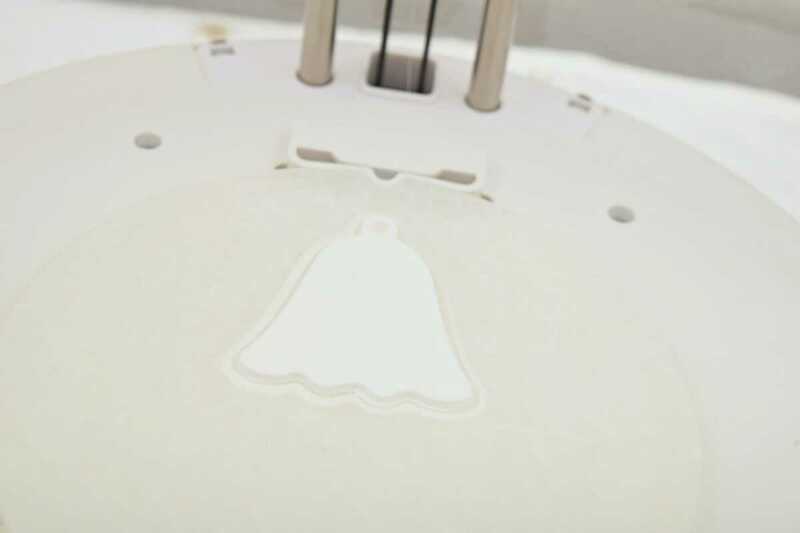 Using transfer tape, align the ghost face on the ghost pendant. Repeat the process for the earrings. 6. String cord through the opening. 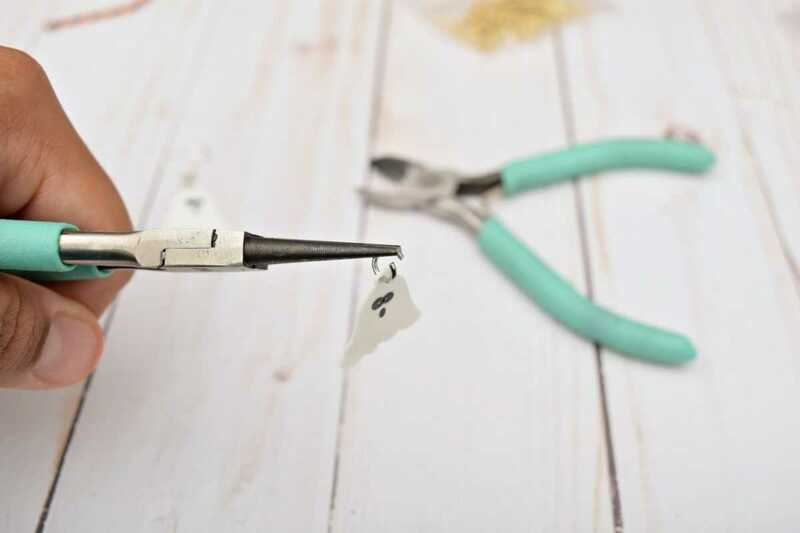 Use a jump ring to attach the ghost earring to the fishhook earring. Repeat the process for the second earring. If you decide not to do vinyl for the ghost face, using a sharpie would work! Design the face on the blank ghost using a sharpie marker. Now you’re done! 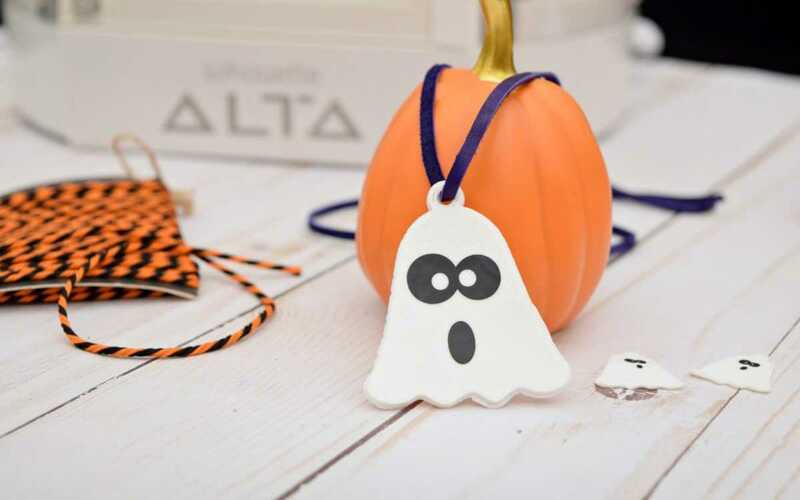 Silhouette Studio® has other tags that could easily work for Halloween. Bats, pumpkins, and much more! 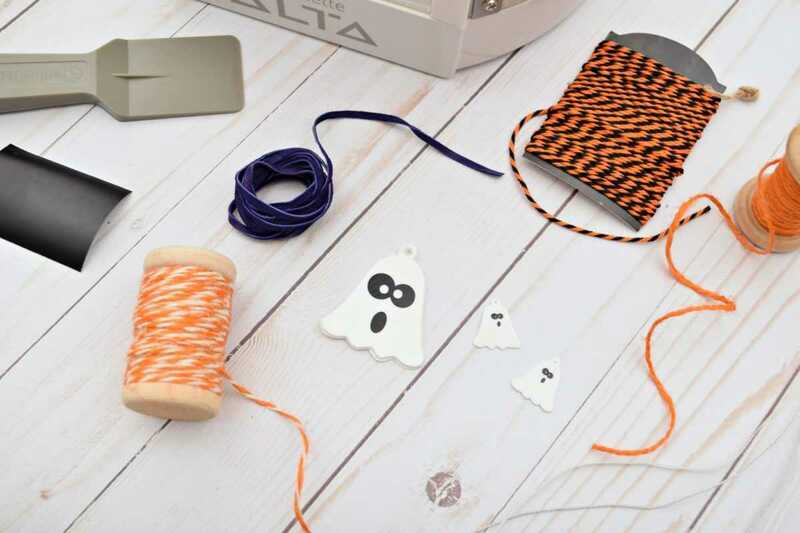 You can even make an adorable charm bracelet with different Halloween designs. There are so many possibilities!